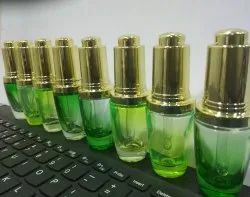 We are a leading Manufacturer of 30ml pp airless serum bottles, multicolored 18 mm dropper bottles 15 ml 10 ml, 15 ml glass lancome bottle, 50ml double wall lotion bottle imported, 30 ml lancome bottles and 100gm deo stick from Mumbai, India. Coloured Customized Bottles as per customer Requirement for premium packaging for Beard Oil,Serums, Essential Oils,Tulsi Drops & Foundation. Glass Lancome Bottles For Oil & Serum, Premium Packaging of serums. 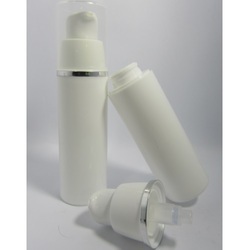 Extra Premium Cosmetic Bottle For Premium Serums,Lotion, Cream and Oils. 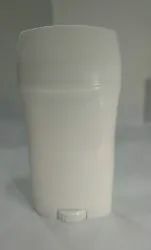 Lancome Glass bottles for Premium Serums, Oils, Foundation. 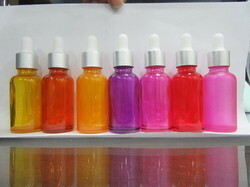 We are offering Multicolored 18 mm Dropper Bottles to our clients.